Home Android How to Root Samsung Tab 4 (Step by Step Method)? Previously we wrote on How to root Samsung galaxy s8 with KingoRoot. In this blog post, we will discuss how to root Samsung Galaxy Tab 4. Android is truly an open source platform which enables its users to run the device willingly. Over the years the expanding eco-system of applications and plenty of outstanding and robust features, Android has provided the capacity to its devices to do the optimum performance. Having all these facilities and better ways to operate an Android device, there are also many ways which make the OS more charming and fascinating for the users. How is it possible? It is possible through rooting the device and do whatever you want and break the rules which have been restricted by default. This piece of article will enable you to root the Samsung Android devices which also include the Samsung Galaxy Tab 4, by using plenty of methods and available software on the web. But users need to know the best and effective way to root the device, safely and accurately. Therefore, the user has to make some sort of preparations before the initiating the rooting process. In case, you are looking for the way to install root-only apps on your Samsung Galaxy Tab 4 (10.1). Then don’t go away further, just take a look as under, and get to know that how to gain root access on your brand new Samsung Galaxy Tab 4 (10.1) and get plenty of out of it. You know what actually rooting is? 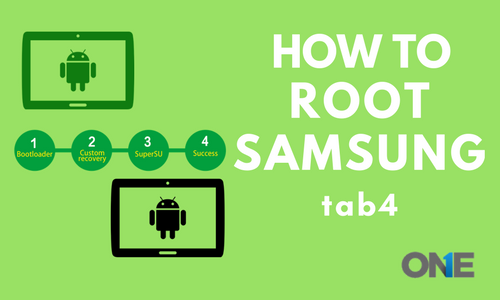 Rooting is actually getting administrative rights on your Android device such as Android Samsung Galaxy Tab 4. Once you are going to root your Android device, you have to make changes in the operating system in order to customize it very well and far beyond what it normally works. When you have made your mind to root the Samsung Galaxy Tab 4 device, then you have to prepare for following mention things. Delete all the pre-installed apps of your device added by manufacturers. Make free the storage space in order to get the upper mention advantages. Do whatever you can in order to enhance the battery power and consistently running application on your Android device have to be removed. Update the latest version of Android device with the help of custom recovery/ROM and then take a look at the procedure in order to have plenty of information. You will have dozens of other customization very after getting the new administrative rights flash custom ROM. Keep in mind the following before rooting! TOS Android Spy is compatible with rooted and unrooted Android operating system. You may lose your device warranty and you would not be able to make any kind of claim. You have to do it at your own risk and there are chances that you may break down your device. It is applicable only on SM-T530 model of devices. It is helpful on windows based PC. You need to have Samsung USB drivers installed on your PC. In case, you don’t have, download new ones. First of all download Odin. Then download CF-root and save it on the PC’s desktop. Withdraw files from Odin and from CF-Root to your desktop by making a click on both of them and select the Extract here. Now make a double click on Odin and activate it. 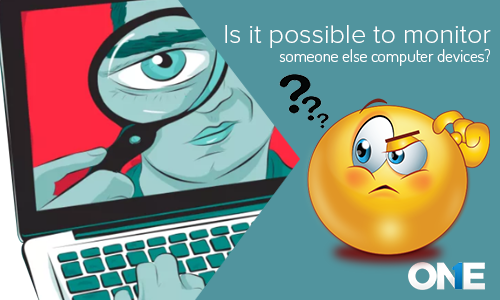 Make a click on PDA & select the CF-Root files which you have withdrawn earlier from your desktop. Now the time is to Unchecked the repartition box if you have checked it earlier. Checkmark the Boxes which shows auto reboot and F. Reset Time. Switch on your Samsung Galaxy Tab 4 (10.1) device. Make it on the back, decrease the volume, home, and ON and off button at the same time. Make your volume up by pressing the key and you will be in download mode. Attach your device to PC through USB cable. Make a click on start button on “Odin” and it will accelerate flashing the root file on your Android device. Once the files flashed, your Android Samsung Tab 4 will reboot automatically. Now you have a rooted Samsung Galaxy Tab 4 (10.1) device, further, you can make sure by installing the Root Checker app from Google Play. How to root Samsung Tab 4?